Outgoing UNGA President admits transformation of the Security Council has been slow - SABC News - Breaking news, special reports, world, business, sport coverage of all South African current events. Africa's news leader. The outgoing President of the General Assembly has affirmed the intergovernmental process to reform the United Nations Security Council but conceded that despite slow progress, the negotiations were too important to fail. Miroslav Lajcak – whose term as President over the 72nd session of the Assembly ends next week – believes the current composition of the Council does not reflect the realities of the 21st Century. And as countries become increasingly frustrated by the slow moving process, he believes they are getting close to agreeing on what a future council should look like. It’s a process that began in General Assembly in 1992. Passing resolution 47/62 instructing the Secretary General to invite Member States to submit comments on a possible review of the membership of the Security Council. Almost a quarter of a entury later, the Council’s composition remains the same. A decision to move the process to intergovernmental negotiations was taken in 2007 with at least 6 negotiating blocs formed – including the Africa Group – seeking different outcomes. Africa wants two permanent seats with veto rights and five non-permanent seats for the continent. 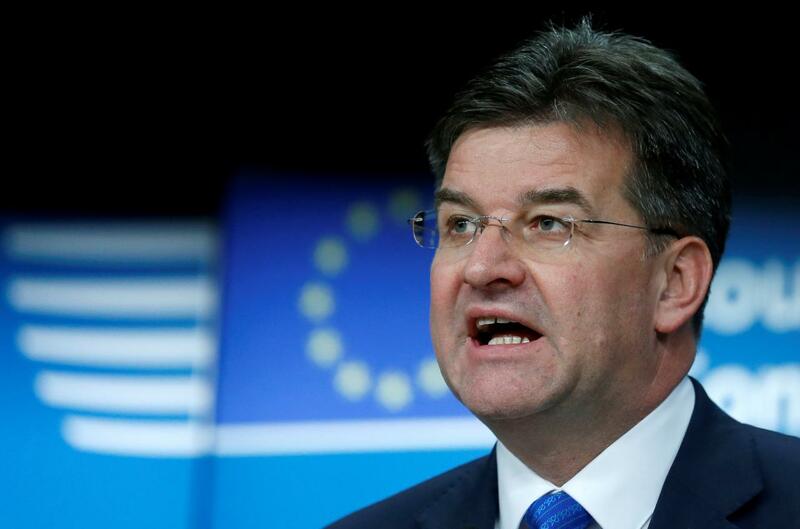 Lajcak believes member states won’t allow the process to fall by the wayside but judging progress to date remains as complicated as the process itself. Any reform of the Council requires the agreement of at least two-thirds of the general membership of the UN and all permanent members of the Security Council must also agree; further complicating this complexity. The 73rd session of the General Assembly begins on Monday. This entry was posted on 13 Sep 2018,08:45PM at 8:45 PM and is filed under World. You can follow any responses to this entry through the RSS 2.0 feed. Both comments and pings are currently closed.